The Strike Legacy First the amazing Alesis Strike and Strike Pro electronic drum kits did what no electronic kits had ever done before—they delivered an authentic drumming experience with all the responsiveness and tonal realism of your favourite acoustic drums, but also with the versatility and creative possibilities that only the very best electronic drums can deliver. The percussion universe would never be the same. 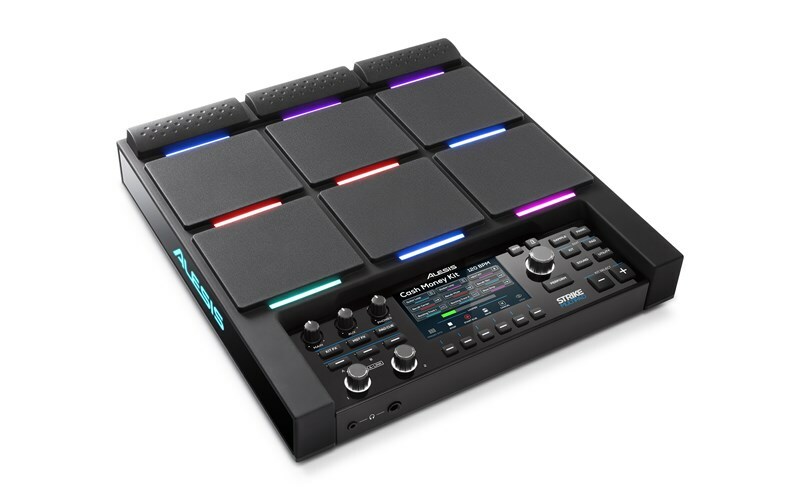 Now the universe of electronic percussion pads has been rocked with a seismic shift that is off the scale: Here is the Strike MultiPad from Alesis. The first percussion pad incredible enough to earn the Strike name. A percussion pad like no other. Time to throw out your pre-conceived notions. It’s time to unlock your imagination. Sample. Edit. Loop. Perform. 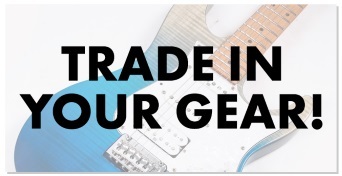 SAMPLE anything you want—any sound, any effect, from anywhere. Use your mic, your phone, your computer, USB input or another audio device to capture live or pre-recorded samples, even off the internet. We even include 6GB+ of premium in-demand content to get you going. 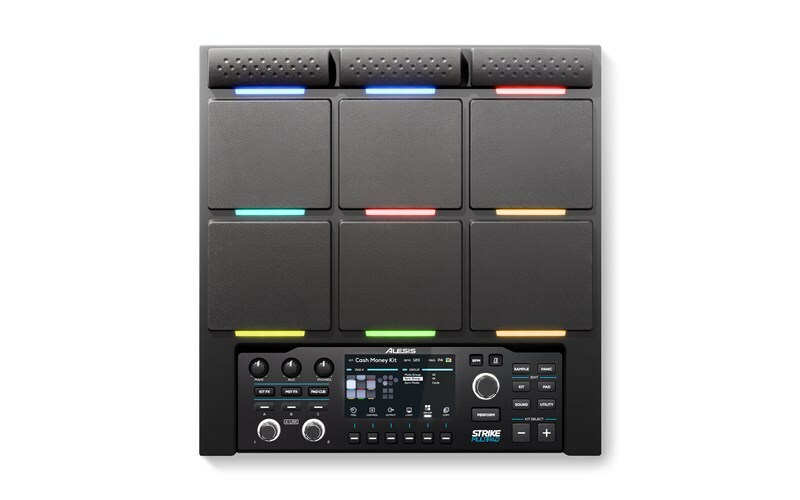 EDIT your samples and loops with the radiant 4.3-inch colour screen, easy-to-use selectors & encoders, A-Link controls and the five built-in effects processors - tweak, shade, colour, EQ and compress to your heart’s content. Your sounds will really be your sounds, and no one else’s. LOOP-based recording of your pad performance is a snap, either from the samples you created, or from an external input. 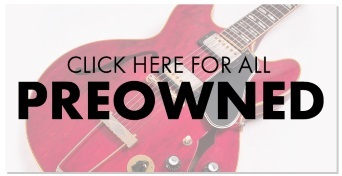 Either way, with Strike MultiPad looping can be seamlessly integrated into your playing. PERFORM better, faster, with more creativity and with more content, versatility and capability than any other drum pad anywhere. With nine velocity-sensitive pads, outfitted with customisable RGB lighting that display velocity, loop length and more, you can be certain you never miss a beat – no matter how dark or foggy the stage is. The Centrepiece of Your Performance The Strike MultiPad effortlessly integrates into your existing setup thanks to its arsenal of inputs and outputs – no matter what your next performance demands. Route your metronome or any sound independently to (4) TRS ¼” audio outputs, (1) ¼” TRS Headphone output or (1) 1/8” TRS Headphone output. Control and connect your peripheral MIDI-compatible equipment with the 5-pin MIDI in and out ports. Connect source audio to (2) ¼” TRS Audio inputs for limitless sampling potential. Expand your performance with additional trigger inputs – (1) single zone and (2) dual zone, plus TRS HH and footswitch inputs. 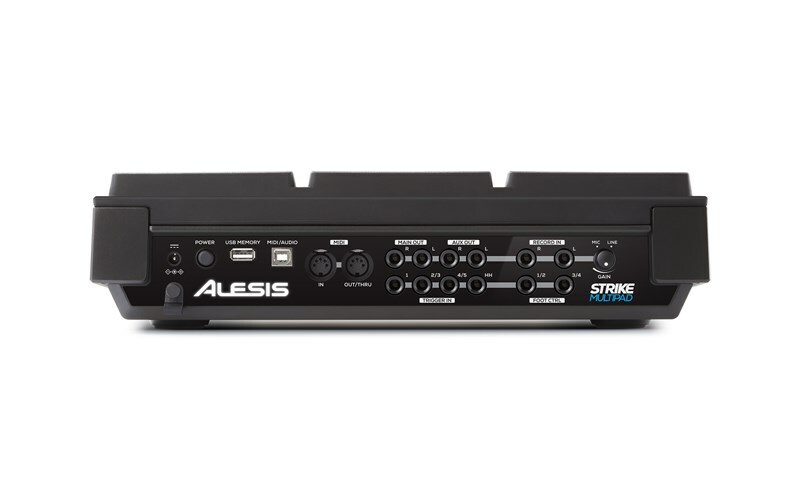 The Alesis Strike MultiPad has your performance covered. Production Powerhouse Strike MultiPad seamlessly transitions from a stage essential to a studio-centric goliath thanks to an on-board 2-in/2-out audio interface and premium software suite for immediate out-of-the-box potential. Ableton Live Lite is a revolutionary, multi-award-winning music production solution that lets you spontaneously compose, record, remix, improvise and edit your musical ideas in a seamless audio/ MIDI environment. Ableton Live Lite brings your acoustic, electronic and virtual instruments—as well as your digital audio recordings and MIDI sequences—together in a single interface with unparalleled ease of use. Alternatively, experience the production powerhouse that is ProTools | First - a complete DAW based on the same music creation and audio production tools that award-winning artists, musicians, producers, engineers, and mixers rely on every day.